I'd Like to Thank The Blogcademy...Hello Liebster Award! 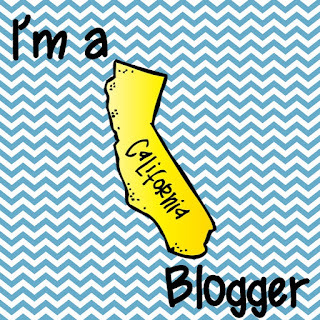 Oh, fellow bloggers, my heart is so full right now! 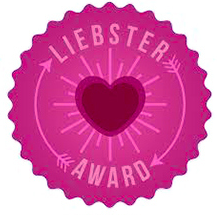 Thanks to Najda at Garden Full of Knowledge, I've been given the Liebster Blog Award! For those of you who don't know about the Liebster Award, it is awarded to blogs with less than 200 followers to acknowledge up and coming blogs and share them with the rest of our blogging community! So what exactly is a Liebster? Liebster is a German word and means sweetest, kindest, nicest, dearest, beloved, lovely, kind, pleasant, valued, cute, endearing, and welcome. Yes, one word encompasses all of those wonderful qualities so you can see why I am so flattered to be chosen for this awesome recognition. Blogging is all about building a community and the Liebster Award helps this community to continuously grow! I've been working extra hard to become a better blogger, so I can't begin to tell Najda how much this really means to me! 6. Contact my nominees and let them know that I have nominated them. 1. My nominator, Najda at Garden Full of Knowledge blogs from Canada! She represents one of my favorite things about blogging - that we can truly connect with anyone in the world. 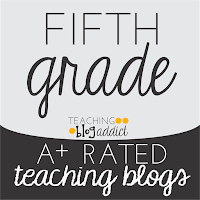 If someone had told me that I would be blogging with teachers all over the world ten years ago, I wouldn't have believed it. Today, I feel we are a stronger teaching community because of it. I've got a crazy story with this. I actually went to college determined to be a lawyer. I have two associates degrees, one in criminal justice and one in paralegal studies. I also have a bachelor's degree in political science. It wasn't until I started coaching cheerleading that I realized just how rewarding working with kids is. 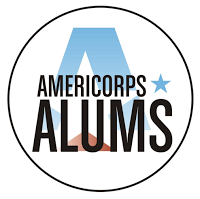 After three degrees, I started applying for master's programs in Ed, signed up for AmeriCorps, and the rest, as they say, is history! 3. What's your favorite part of your classroom? Year after year, it's always my classroom library/reading area. 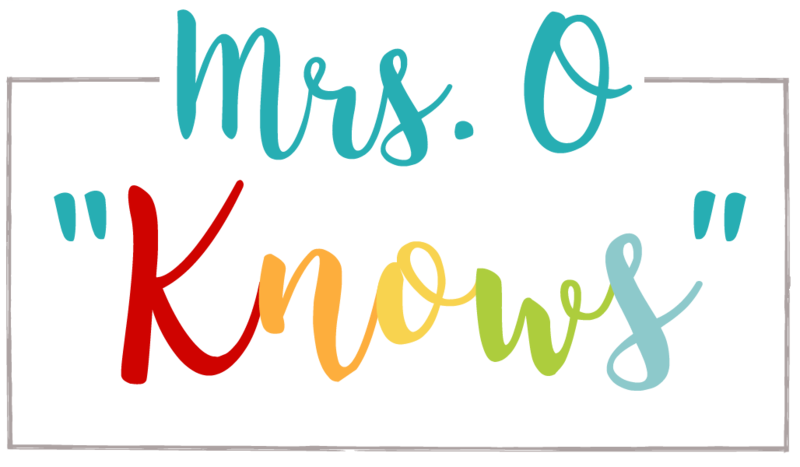 I love to read and I really want my students to leave my room with a love for reading too so I love to make my reading area as inviting as possible! 4. What's your biggest pet peeve? People who don't follow through. If you promise you are going to do something, I'm trusting that you will actually do it. If you tell me every day you are going on a diet, start that diet! I have a low tolerance for people who are "talkers" and not "doers". My watch. Forgetting to wear a watch is the equivalent of forgetting my ipod when I go for a workout. It really throws things off! Does laying by the pool working on my tan count? If not, then I would definitely say reading. As I said above, I LOVE to read. I have 100s of books on the shelf that I have yet to read, and I'm always reading something. 7. What was the last movie that you saw. Identity Thief. I was hoping that it would be super hilarious. Eh, not so much. It would be a tie between Kate DiCamillo and Jerry Spinelli. Oh my goodness, they'd inspire a love for reading and writing! Sweet. I've got a terrible sweet tooth, and an inability to say no to sugar! 1. I can't swim. I had a near-drowning experience when I was 9. Sure, I'll wade, but I'd rather be sun-bathing! 2. I spent 20 years of my life a NYer, and I'm a Red Sox fan. My father would rather I did not tell anyone about this! 3. I don't like solid chocolate. Once you add another ingredient though, like say, peanut butter, it's on! 4. I'm in love with Broadway, specifically of the traveling sort since I don't live in NYC. Ask me my favorite and you will get a different answer each time because I simply can't decide. Wicked, Cabaret, Rent, Mary Poppins, and Rock of Ages are at the top of a very long list I have seen. This year we threw in the towel and finally became season ticket holders to our local theater that hosts the traveling Broadway series. 5. I have a dress obsession. I currently have more than 50 dresses hanging in my closet. My scarf and nail polish collections are even worse. What can I say? I'm a girly girl! 6. I didn't get my driver's license until I was 18. I didn't have a car, so I didn't see much reason to learn to drive! 8. I've seen Dave Matthews in concert 18 times. LOVE his music! 10. As you might have gathered from above, I have 4 college degrees: 2 associates, 1 bachelors and 1 master's. I am NOT working on adding a PHD to the collection! 11. I can make my own spaghetti sauce and I'm super proud of that fact. None of that jarred stuff for this girl! 1. What is one teacher gift that you have never received that you would love to have? 2. You are going to be stuck on a dessert island and you can only take 5 items. What are they? 4. If you had to eat the same meal every night for the rest of your life, what would it be? 5. If you could try any other profession, what would it be? 7. What is your favorite vacation spot? 8. You win a $500 Visa gift card. What do you buy first? 10. What is one thing that you will try in your classroom this year that you've never tried before? 11. 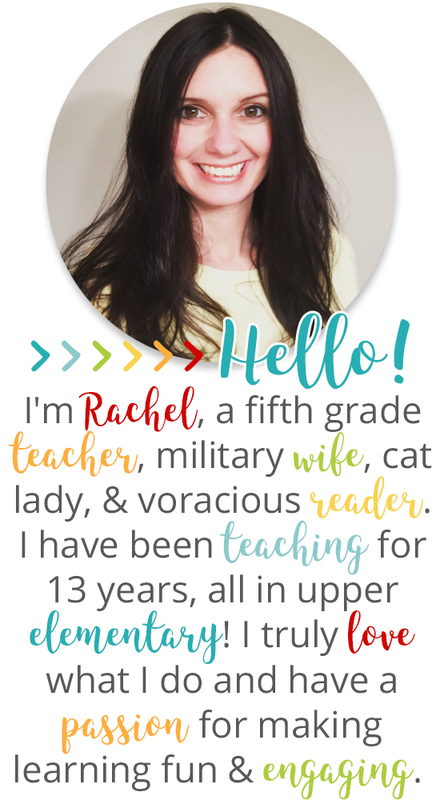 If you could share any piece of advice about teaching with your fellow bloggers, what would it be? 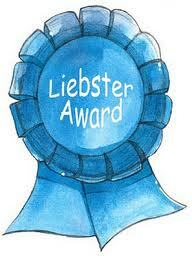 Now I'd like to acknowledge and nominate the following blogs for the Liebster Award. If you are nominated and would like to participate, follow the same steps that I did above and link back. You don't have to do anything if you don't want to participate or you already have. 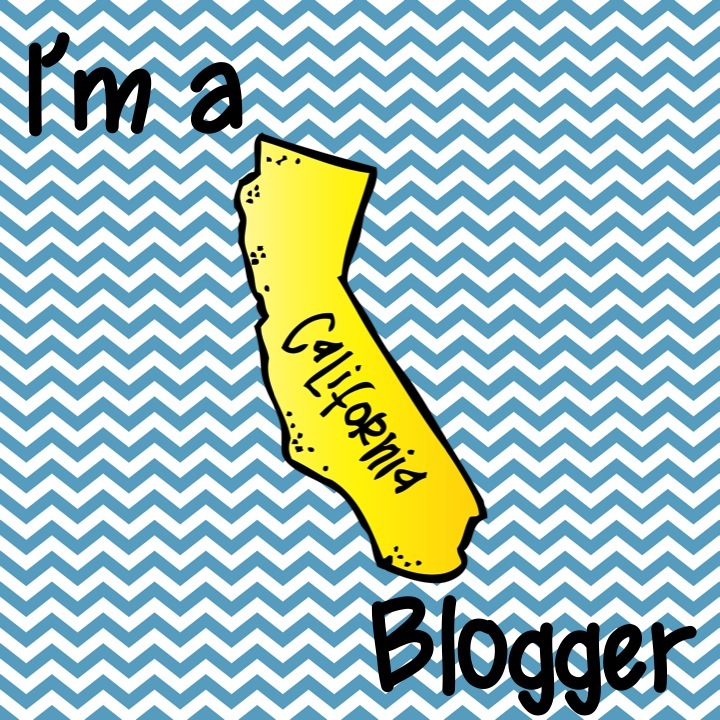 Congratulations to all of the above bloggers for having blogs quite worthy of acknowledgement! Welcome to the club! Thanks so much for the nomination! I'll get started on my post now :) So fun!